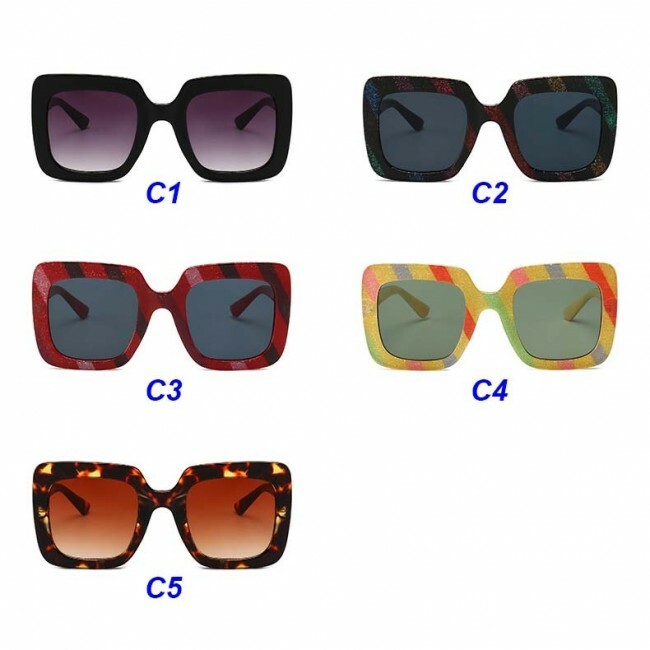 Which are the coolest sunglasses for summer 2018? 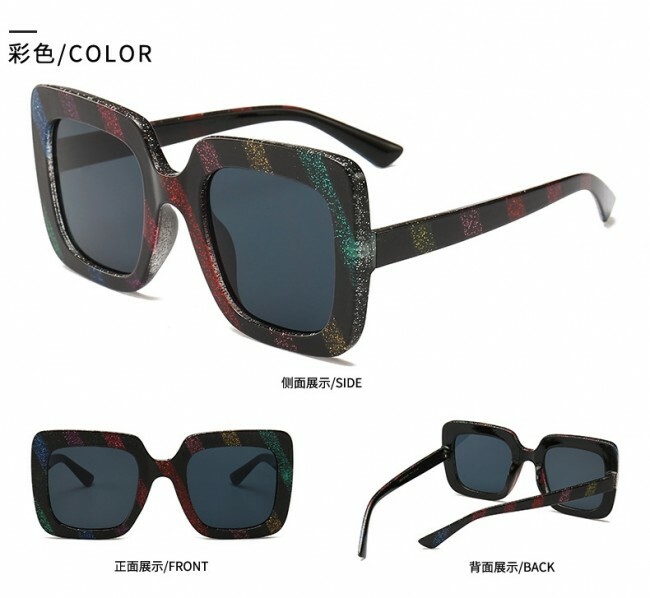 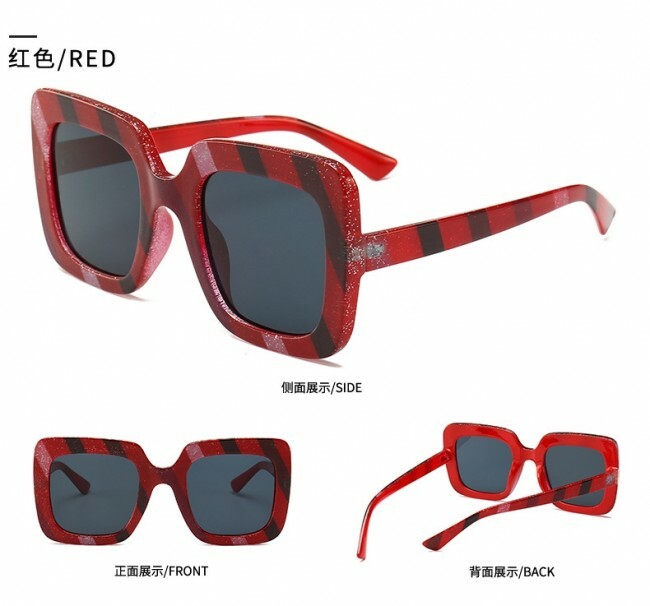 No doubt: Oversize style sunglasses! 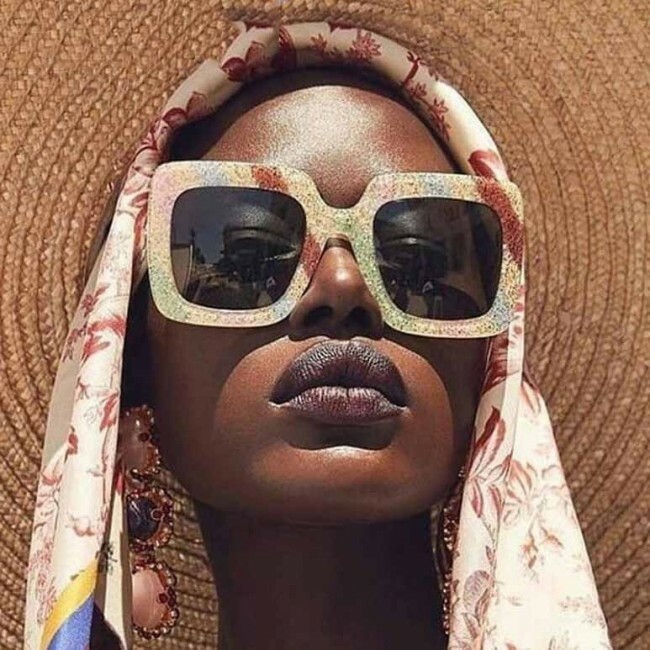 If you’re ready to channel your inner Trinity, you should be enthusiast of the big sunglasses comeback. 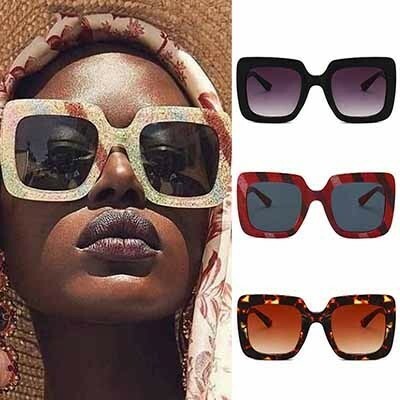 If Instagram is your style Bible, you must have noticed that this eye-wear trend has really exploded, on the catwalks but also on our favorite influencers’ accounts! 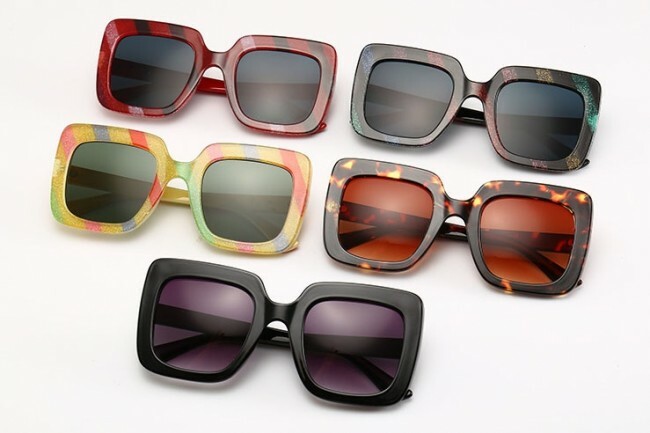 Ready to discover all the coolest large sunglasses?